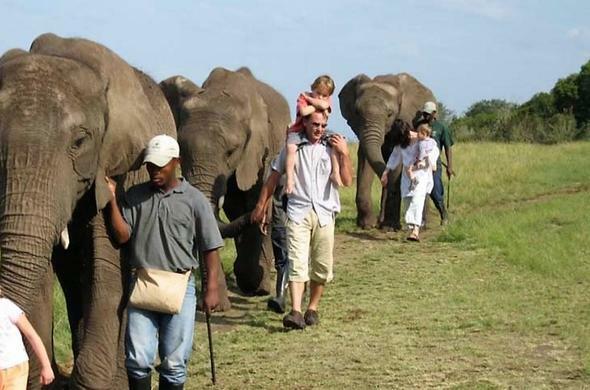 Enjoy a wonderful Garden Route family holiday in South Africa. Splash with your youngsters in the pool or go an an adventurous Tree-Top-Canopy-Tour. Parents can send their children to guided kids activities and get a massage in the meanwhile. Hog Hollow Country Lodge Offers a superb 4 star coastal retreat in spectacular scenery, near Plettenberg Bay, Garden Route, South Africa. 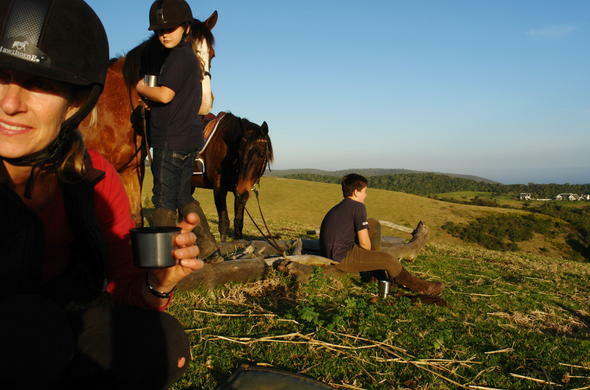 Excellent service and comfort await family holiday makers, keen to escape the big city. Bushman Sands Country Hotel National monument. Was an old railway training college. Now a prestigious 4 star resort. Perfect place for a family holiday on the Garden Route. 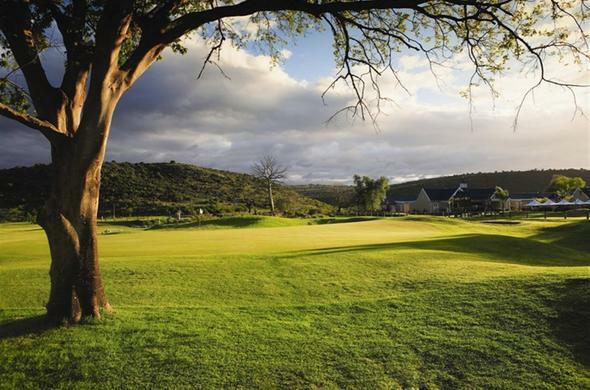 Offers a golf course, a spa and a 4000 hectare game reserve.